There are several reasons why everybody should have a budget, but unfortunately most people don’t have one. In fact, a recent Gallup poll indicated that only 32% of Americans keep a budget. Budgets are very important, whether you make $20,000 per year or $2,000,000 per year. Whatever your income level or spending habits, a budget can improve your financial situation. 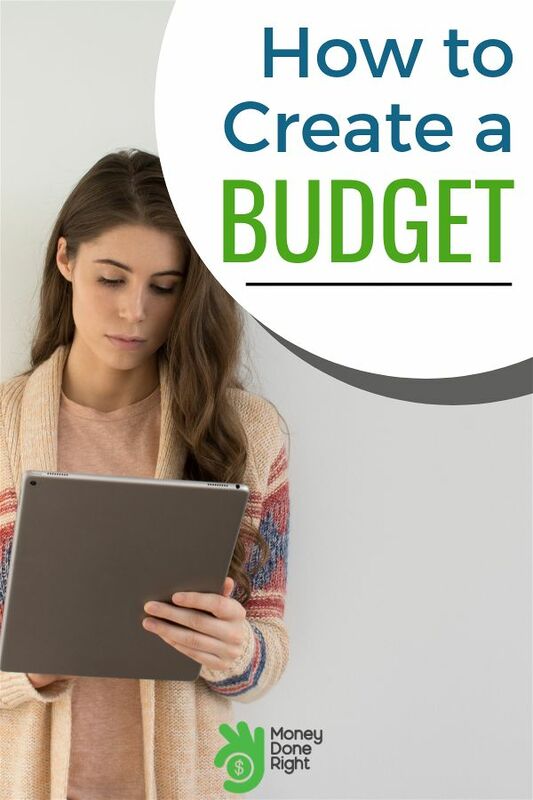 But what are the practical steps to creating a budget? Read on. The first step in crafting your budget is to understand what you currently make and what you currently spend. And unless you have a photographic memory of every financial transaction you undertook during the month, you are going to have to rely on the monthly statements you receive from the various institutions with whom you have a financial relationship. I have listed the most common below.
? Create Your Personal Monthly Income Statement. An income statement is simply a listing of your income (how much you make) and subtracting all your expenses (how much you spend) to determine your net income, or bottom line. Determining how much you make should not be difficult. It should be very easy to see on your pay stubs. And if you receive any other income, for example, from rental income or side hustles, add those as well, but only if you are sure you can count on this income every month. 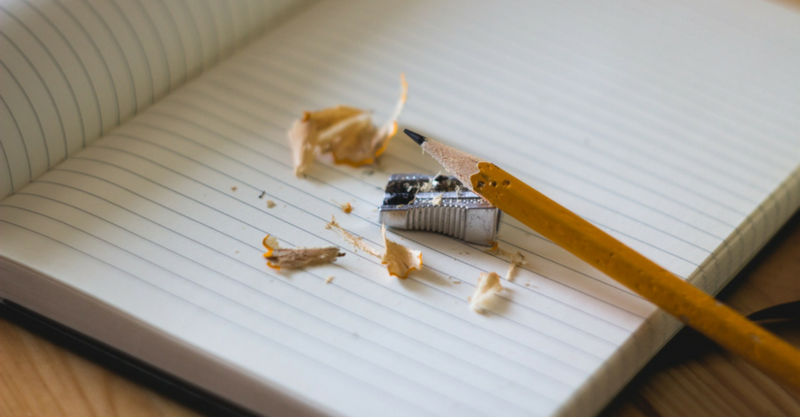 Now, an income statement is typically only helpful if it’s detailed enough for you to see if there are any areas that are weak or that you should take a closer look at. That’s why I recommend, at a minimum, that based on the documents you gathered in Step 1, you categorize your monthly expenses into the categories below. Breaking out some categories could very well be helpful if it makes sense in your situation, but at a minimum, I recommend these ten categories. Housing. This is your rent or mortgage plus any other housing-related expenses such as property taxes, home or renter’s insurance, repairs, gardening, etc. Utilities. This is your electricity bill, water bill, gas bill, trash bill, Internet bill, cell phone bill, Netflix bill, etc. Food. I typically recommend three sub-categories here: groceries, dining out, and lunch at work. How much money is spent in this category often surprises people! Transportation. This would be your auto payment, gas, maintenance, auto insurance, etc. Clothing. You may not buy new clothes every month, so what you can do in this category is figure out how much you spent on clothes over the past 12 months and divide by 12 (or 6 months and divide by 6). Health. This is your health insurance, life insurance, disability insurance, doctor’s and dentist’s office copays, medications, etc. Pets. This would include your pet food, veterinarian visits, medications, etc. Personal. This category is something of a catch-all, and if any of the sub-categories within it is much larger than the others, you may want to separate it out as its own category. But for me, “personal” includes gifts to charity, household goods, school tuition and supplies, child care, personal care such as haircuts, subscriptions, alcohol, hobbies, birthday and holiday gifts, and other miscellaneous expenditures. Recreation. This is movies, bowling, amusement parks, vacations, trips, etc. Debt Payoff. This includes payments on student loans, personal loans, and any payments on credit cards in excess of your monthly spending on them. Once you’ve determined your spending by category, add up all your monthly expenses and subtract this number from how much you make. Hopefully it’s a positive number! What are your financial goals? Sometimes it’s helpful to work backward. Take a large financial goal, such as wanting to take a $3,000 trip 6 months from now while still contributing an additional $200 per month to your retirement plan at work. With these savings goals, you will need to save an extra $700 per month ($500 per month for the trip and $200 per month for retirement). So working backward, you would have to trim enough fat in your budget to leave $700 “left over” for your savings each month. Are there any expense categories in which you’re surprised at how much you spend on a monthly basis? If so, is there any specific way that you could reduce spending in these categories? For example, a common answer to Question 1 is food. People don’t realize how quickly how much eating out can add up! Is there room in your schedule to prepare more food at home? Is there anything you’re paying for a monthly basis that you don’t really use? These could be subscriptions to services or periodical that no longer interest you or even a monthly bill for a company that offered you a “free trial” that you forgot to cancel after the trial period ended. Will my income or expenses fluctuate at all in the near future? Today I have given you a broad overview of the budgeting process, and it is enough to get you started. However, if you would like a more in-depth look at the budgeting process, as well as a specific how-to system for sticking to your budget every month, I would recommend Adam Hagerman’s online course Budgeting for Budget Haters that you can take from the comfort of your own home. Adam is a certified financial planner (CFP) and full-time financial coach, and his course has over 4 hours of hard-hitting video content along with various worksheets to help you with your budget. His course is not all that expensive, and you will more than make up the small investment it costs you in money saved over the long run.